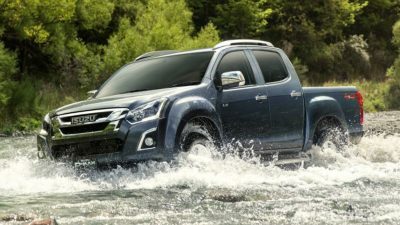 Go your own way with great deals across the D-MAX and MU-X range! View our range of vehicles to find one that’s perfect for your needs. Our comprehensive car package provides you with a 5 year warranty^, 5 years Roadside Assistance & 5 Years Capped Price Servicing>. No matter where you are or what you’re doing, we’ve got you covered. Here at Peter Warren Isuzu UTE, we pride ourselves on providing the highest level of quality Isuzu UTE vehicles and services. Every New, Used and Demo Isuzu UTE for sale at our Warwick Farm dealership has been built around Isuzu’s fuel efficient, high-torque, 3.0L, 4 cylinder common-rail turbo diesel engine, and have been built to out-last the rest. 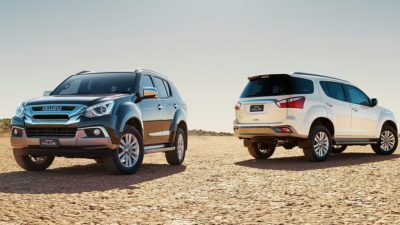 At Peter Warren Isuzu UTE, our belief in our award-winning D-MAX and family sized MU-X shows through our class-leading new vehicle 5-year/130,000 km warranty. 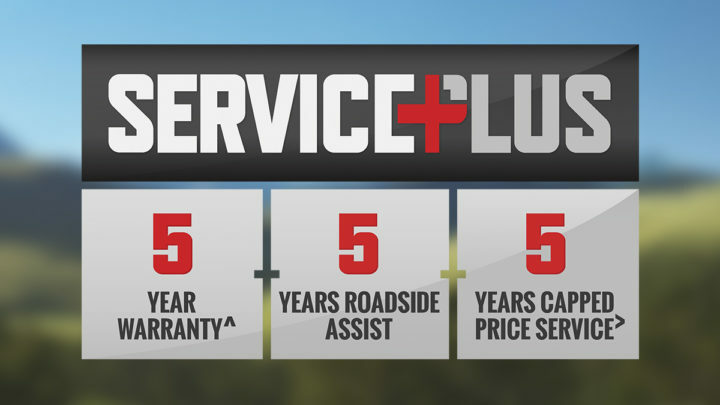 What’s more, our Isuzu UTE Servicing provides the very best on-going protection for your investment. To assist you driving away in your new Isuzu UTE sooner, talk to the team about our range of Car Finance solutions. So, what are you waiting for? 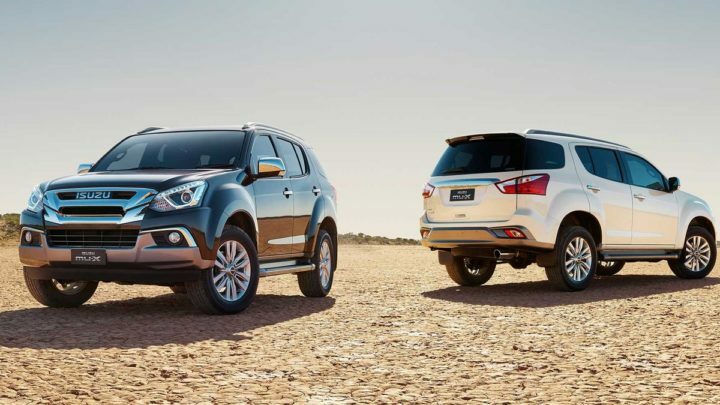 Browse our range of Isuzu UTE vehicles for sale at our Warwick Farm dealership today. For more information, please don’t hesitate to contact a member of the Peter Warren Isuzu UTE team today.